Team Ripride was brought together by Padraig to take on one of the least crossed and most difficult channels in the world. 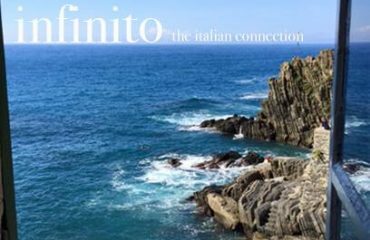 Infinity had spent years plotting the route, tides and weather of the Dal Riada to send us off at the optimal time. 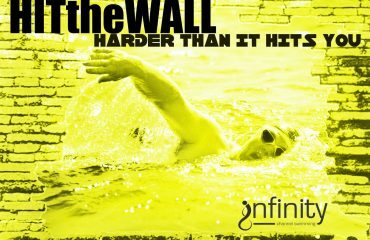 Infinity channel swimming’s knowledge and expertise in the north channel gave us the confidence to take it on. Their commitment to the challenge was second to none and as team captain I would like to say a massive thank you from our team to yours. What you can achieve when you fight hard for it! 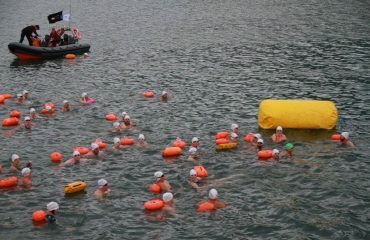 teamRIPTIDE become the first TRiO team to make this crossing. 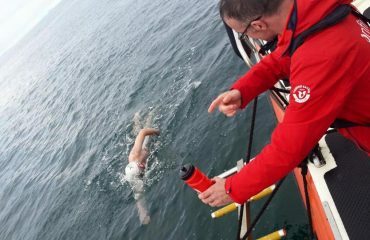 They started this morning at the Mull Of Kintyre, Scotland and made landfall south of Cushendun, Northern Ireland with a successful crossing of the Dál Riata channel in a time of 7:44:21. Congratulations to Michelle Brooker Jack Boyle and Noel Grimes with crew Milo McCourt and Afreen Ahmed. 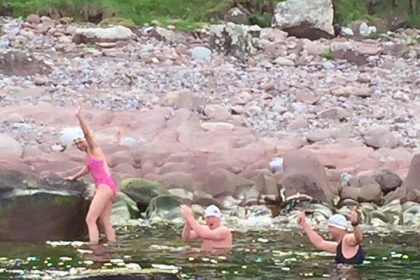 Maximum swim speed was clocked at 9.9km per hour – as Charles Stewart and Pádraig Mallon navigated a course for a fantastic swim in testing tides through this challenging body of water. 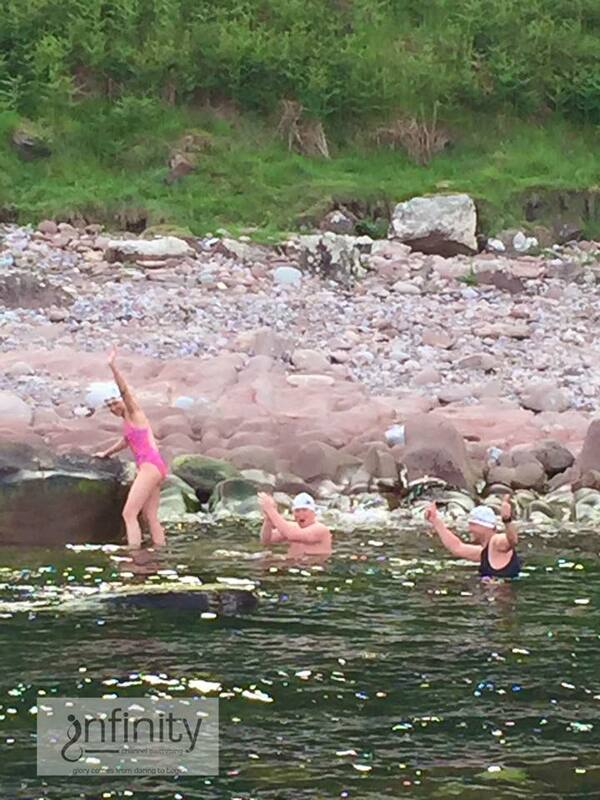 This brings the total to three successful crossings of the Dál riata channel the inaugural being a solo swim by Wayne Soutter followed by the quadrant team of 210SOUTHWEST Keith Garry, Olive Conroy, John McElroy and Adrian Poucher with many more aspirants having swim slots for the coming season.